Car accidents are never expected and can happen instantly and without warning – potentially changing life as you know it. 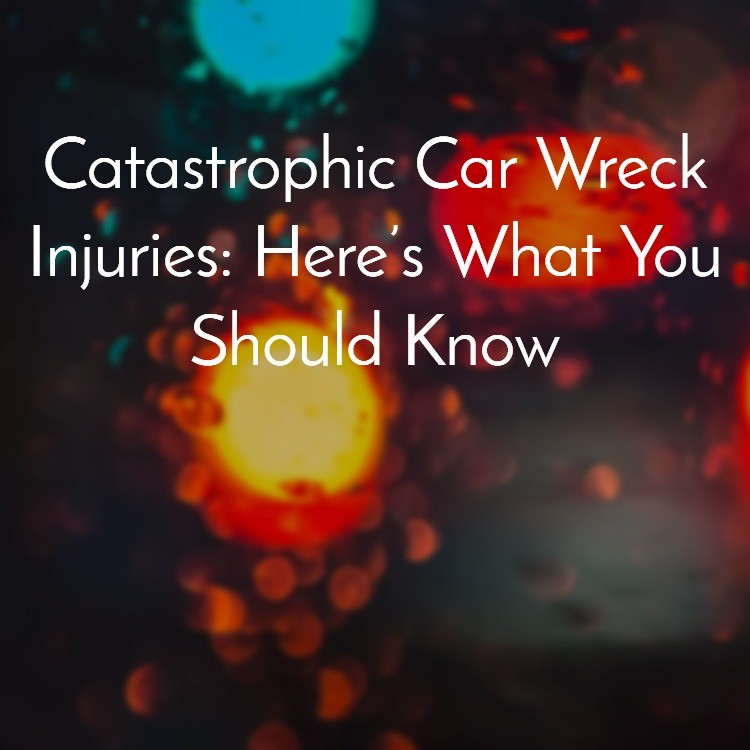 Car accidents can have a very real and very significant physical, emotional, and financial impact on your life. That impact may entitled you to compensation after a car accident. You deserve to be made whole. The attorneys of StephensonLaw are experienced is working with individuals who have suffered severe and permanent injuries from car accidents. You needs are the top priority. If you are ready to discuss your claim, contact us as soon as possible for a free consultation.